Banks have become a topic in the presidential debates. Dozens are signing up to be district captains for Friends of Traditional Banking. We are now less than a year away from Election 2016! 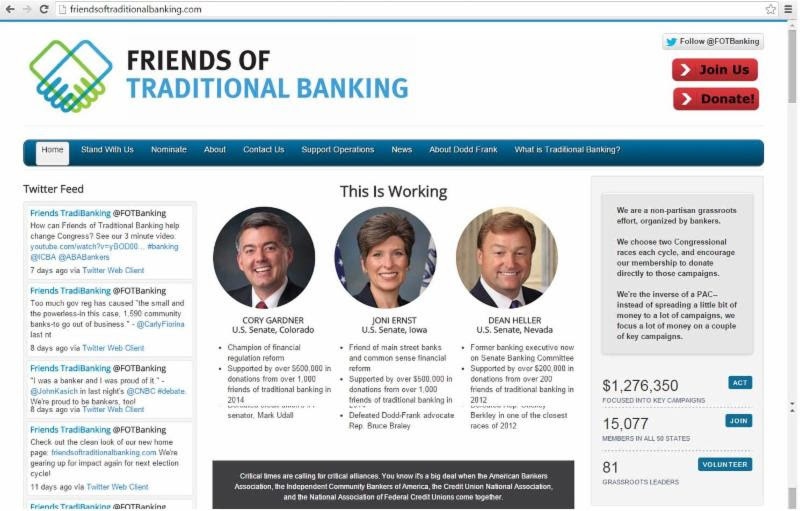 Friends of Traditional Banking works to elect men and women to Congress who support traditional banking, including common sense financial regulation. It is encouraging that some of the presidential candidates share our desire for legislation that makes sense and helps to grow our economy and have brought these issues into the public square through the recent presidential debates. "We need to repeal Dodd-Frank. It is eviscerating small businesses and small banks. Over 40 percent of small and mid-size banks that loan money to small businesses have been wiped out since Dodd-Frank has passed. "We need to repeal and replace Dodd-Frank. We need to make America fair again for all businesses, but especially those being run by small business owners." "I was a banker and I was proud of it. And I traveled the country and learned how people made jobs. 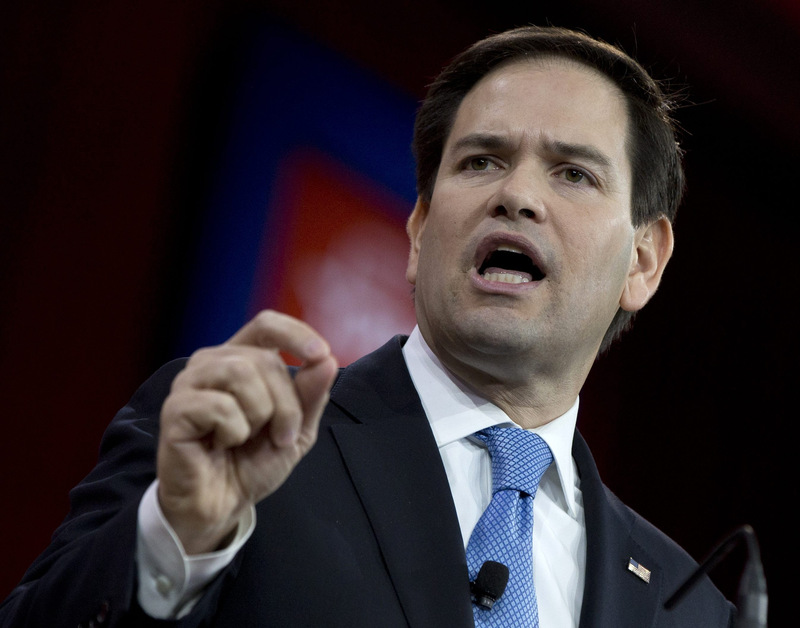 We ought to have politicians who not only have government experience but know how the CEOs and the job creators work." "Why are there five even bigger Wall Street banks now, instead of the ten we used to have on Wall Street? Because when government gets big and powerful, the big feel like they need to get even bigger to deal with all that power, and meanwhile, the small and the powerless - in this case, 1,590 community banks - go out of business." We have had over two dozen bankers around the country sign up to be a district captain in recent weeks, but we need YOU! What is a district captain? Simple. During election years we'll notify you of two key Congressional races from around the country that we are encouraging bankers to donate to. We simply need you to reach out to at least ten of your colleagues and encourage them to donate to those races. Is that something you can help us with? Last year we had over 1,000 bankers donate over $500,000 to Joni Ernst in Iowa and Cory Gardner in Colorado. We made the difference in those two key Senate races, and we won! Next year we want 435 district captains (one for each Congressionaldistrict) to each invite ten friends to donate. Think of it. If the average donation was $250 it would inject over a million bucks into a single race. Last year we made a loud statement for traditional banking, and next year we can roar! Please let us know we can count on you by emailing mike@friendsoftraditionalbanking.com.